Hi! If you have any question about ISC-PIF service registration, please get in touch: i’d be glad to help! 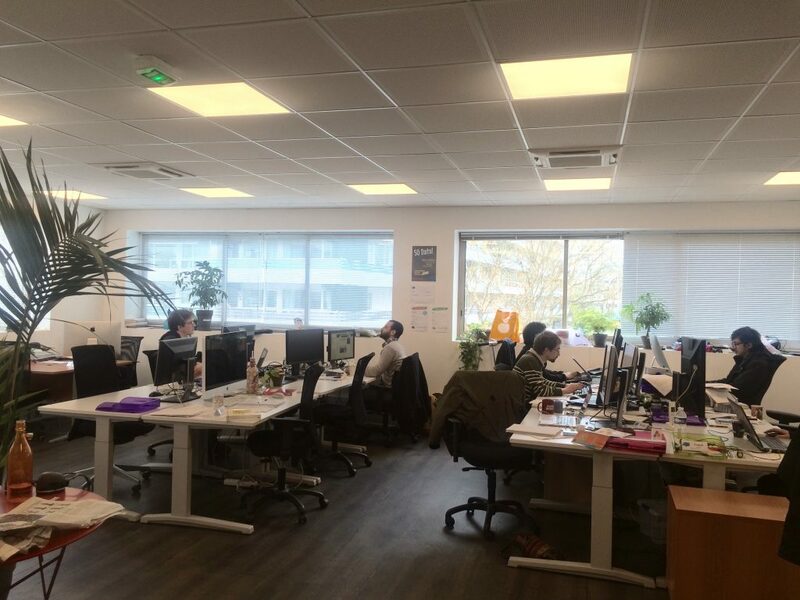 The Complex Systems Institute Paris Île-de-France offers several on-site and online services for scholars from labs hosted by ISC-PIF partner institutions. Except for the incubator, these services are free. To use our services, the first step is to apply for a services account. This implies that you sign the CNRS IT charts. You will then be able to register for one or several services. If you are not working in one of our partner institutions, but you would like to use some of our services nonetheless, please write to contactcom at iscpif dot fr. Understanding complex systems requires specific tools; ISC-PIF offers several ways to lower the technological barriers toward accessing these resources. Join our science incubator for a short-term (one week to a year) residency/project hosting and benefit from its dynamic and interdisciplinary environment! As a resident, you have access to all our services (listed below), you benefit from our engineers assistance and you are fully integrated to the life of the institute. Researchers affiliated to a lab hosted by one of our partner institutions are welcome to propose residencies for international visitors/research engineers, post-docs, students.